Being a Disney fan all my life, I always knew that when I had my own home, I would want to showcase that love. 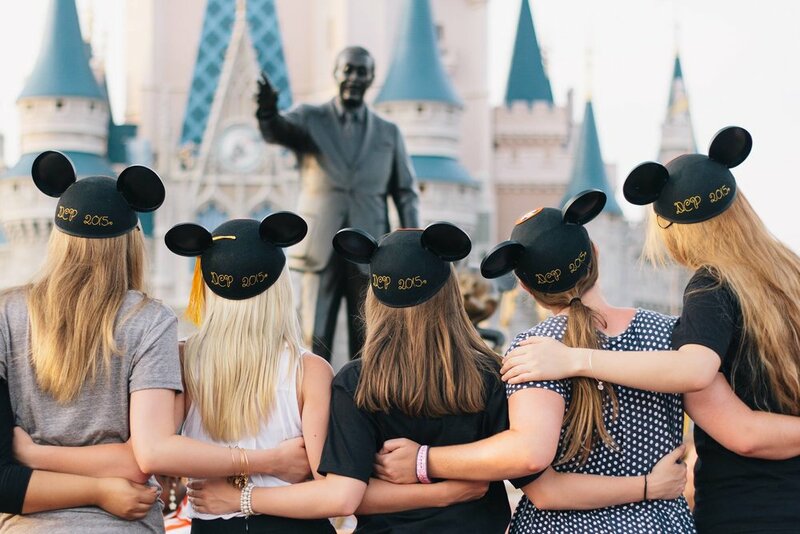 Have you ever had someone tell you that you are too old for Disney? Stop them right there. In Serena Valentino’s books, I have found not only a great book series, but one that tells the previously untold stories of Disney’s most powerful villains. When I was planning all of the details in the months before my special day, I knew that I needed to add a touch of me. And what best describes me than my love of Disney? !